أطلقت شركة بلاي عربي لعبتها الجديدة "نيران – عصر البقاء" وهي لعبة تدمج بين الالعاب الاستراتيجية الحربية ونمط لعب الباتل رويال. 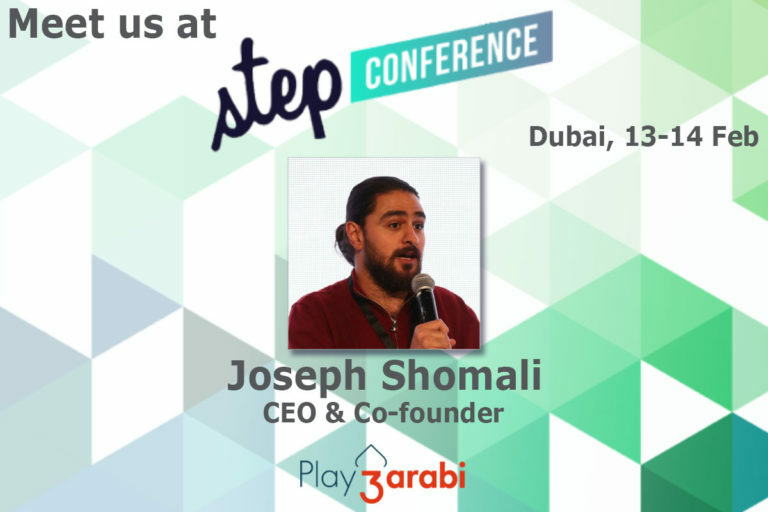 f you're in Dubai for Step Conference, make sure to check our CEO & Co-founder Joseph Shomali #gaming #step2019. 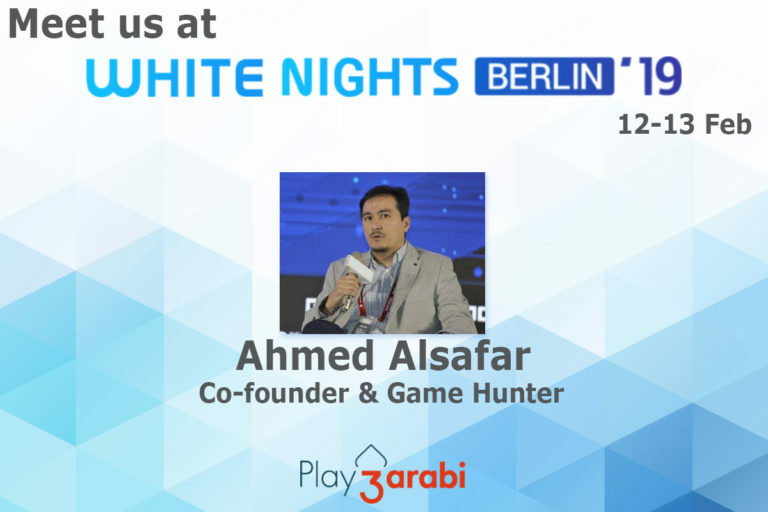 If you're in Berlin for White Nights, make sure to check our Games Hunter/Co-founder Ahmed Alsafar #gaming #whitenights2019.